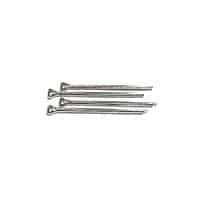 Brake pad retaining pin for 7" Mini Cooper or 7.5" Mini Cooper S brakes. Sold each. 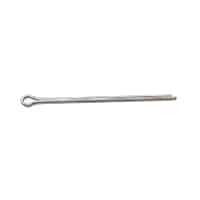 Correct brake pad cotter pin for use on Minis equipped with vented rotors. Sold each. 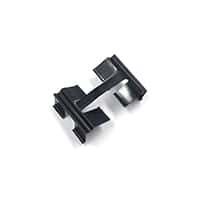 Retainer spring for 8.4" disc brake pads. 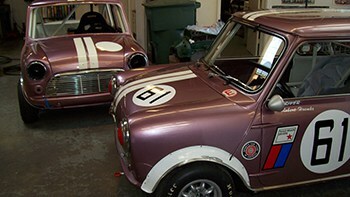 One (1) required per wheel; sold each. 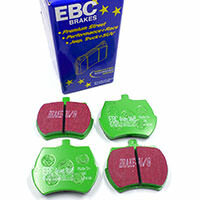 Brake pad set for 4-pot aluminum or cast iron Metro calipers in popular EBC Green Stuff material. 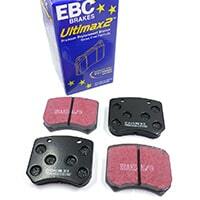 EBC Ultimax Black Stuff pads are the first step up from road pads. 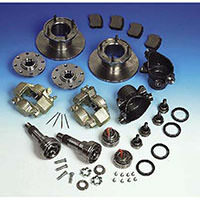 For original and aftermarket 4-piston caliper conversions. 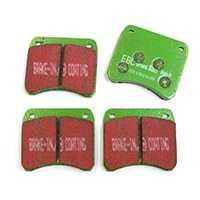 EBC's low-dust Kevlar compound for use on 8.4" discs. 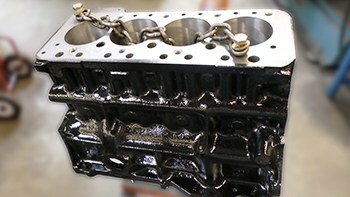 The Black Stuff material is the first upgrade for street performance use. Set of four. 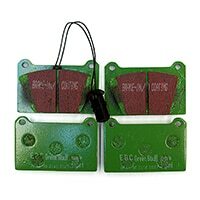 EBC brakes use Dupont Kevlar for the "Green Stuff" friction material. 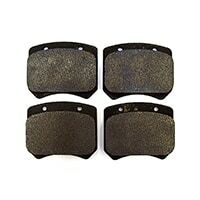 Great stopping, minimal dust and superior fade resistance. 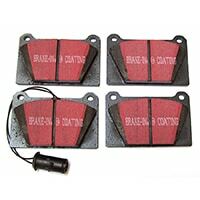 Ideal for hard street to autocross applications. 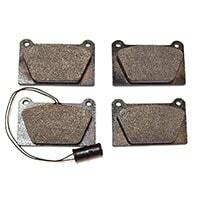 Sold per set. 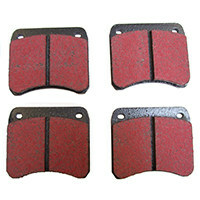 Set of four (4) brake pads for 8.4" solid rotor brakes. 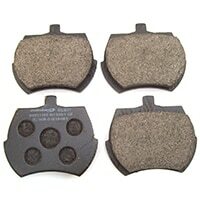 Standard road material, now asbestos-free for safety, with reliable performance. 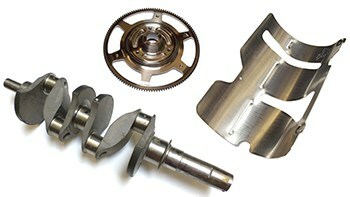 Made by Mintex. 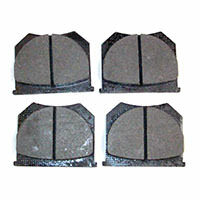 Unipart/Lockheed pads for 8.4" front discs for Minis 1980-on. 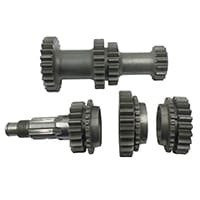 Set of four. 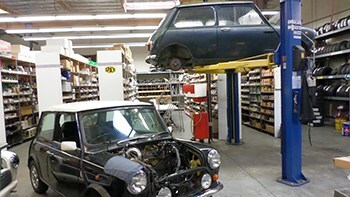 For 7.0" 998 Cooper disc brakes only. 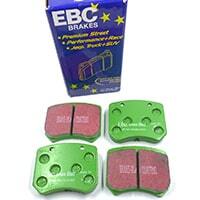 Modestly priced heavy-duty road performance EBC Kevlar Green Stuff Roadsport material. 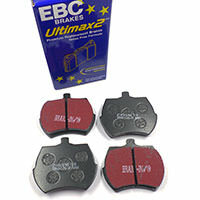 These EBC Ultimax brake pads are a modern option for the 998 Mini Cooper. 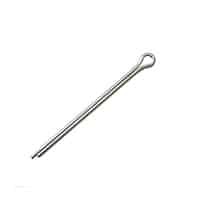 They are made in the U.K., of Dupont Aramid fiber. 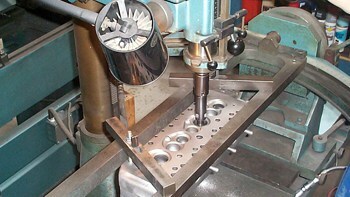 Slotted and chamfered for low noise. 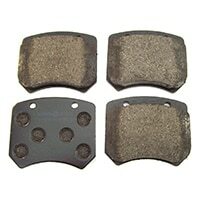 Brake pad set for Cooper S 7.5" brakes. 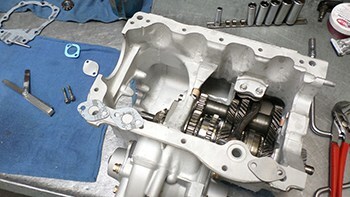 Carbon Metallic material. 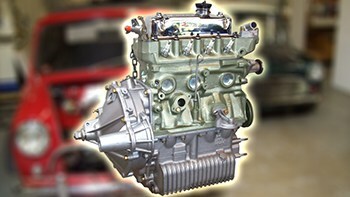 Suitable for full-race applications only. 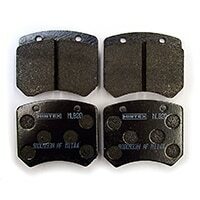 EBC Kevlar brake pads for 7.5" Cooper S disc brakes. 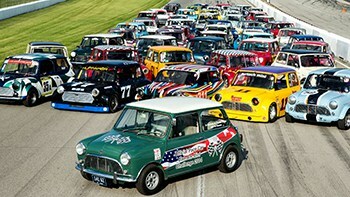 Excellent for fast road use or Autocross. Good initial bite and low dust. 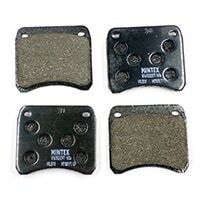 Race pads from Mintex Racing, C-Tech M1144 compound. 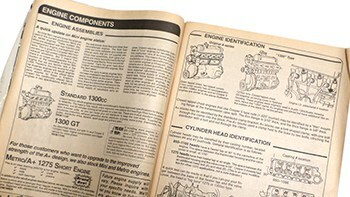 For 7.5" front discs. 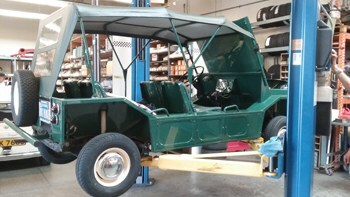 Set of four. 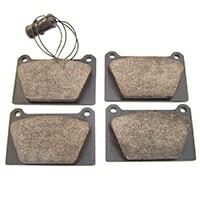 OEM-spec brake pads for any Mini equipped with 7.5 inch front disc brakes. 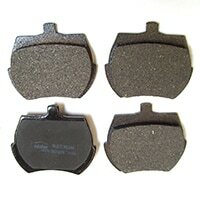 Mintex is the recommended performance supplier in the U.K., and these brake pads are to OEM specs. 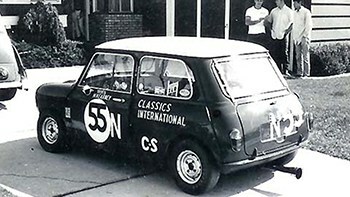 The 998 Cooper used the middle-sized pad of the 3 types used on disc brakes found on Minis with 10" wheels. 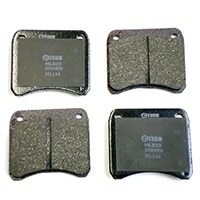 These pads are identifiable by a 59mm pad width and 2 holes in each pad backing plate for retaining pins. 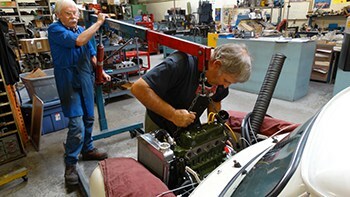 This kit saves some money by using reproduction calipers instead of original Lockheed ones. 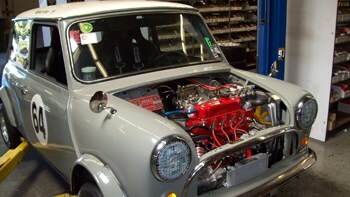 Includes everything necessary to convert any Classic Mini from drum to Cooper S front disc brakes.